Never mind that you are not a graphic designer, every one like IT professionals, students, media institutes will get greatly useful with this softwares. All these softwares will match in one way or other to some big commercial software’s in which you have to spend your penny, but these are Free really worth!. Take a look at this best list of free image & graphic designing softwares. 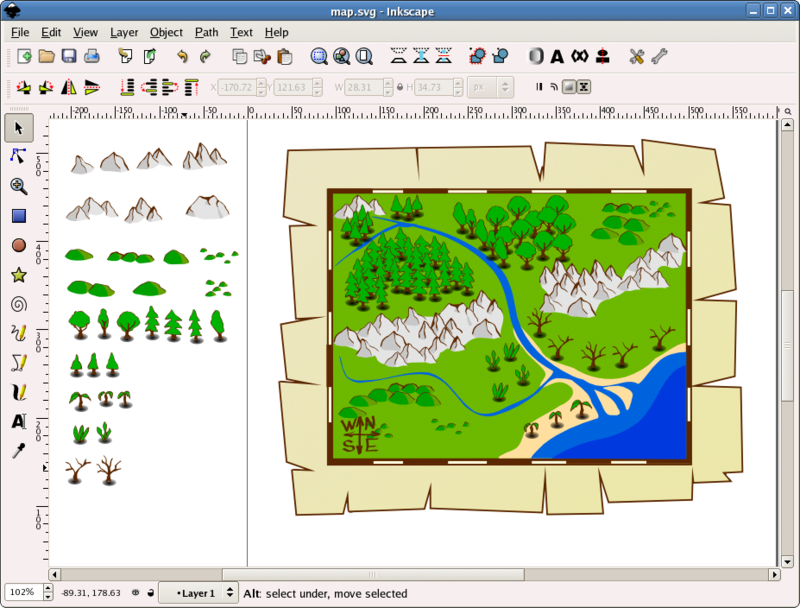 Inkscape is an free alternative to adobe illustrator. It doesn’t have all the features like illustrator, but if you can’t bear the cost of illustrator then Inkscape is the right choice. Its an complete vector editor with this software you can create and edit your vector graphic images, convert bitmap images to vector images, draw logo and cartoonistic images for you animation. platform – Its an open source software runs on Microsoft Windows, Mac and Linux operating systems. Its an desktop publishing application(DTP) free alternative to adobe In-Design, It will be useful for small scale digital press firms. Scribus supports professional publishing features, with this software you can create and design magazines, textbooks, PDF, typography fonts, fliers, banners, posters and business cards. 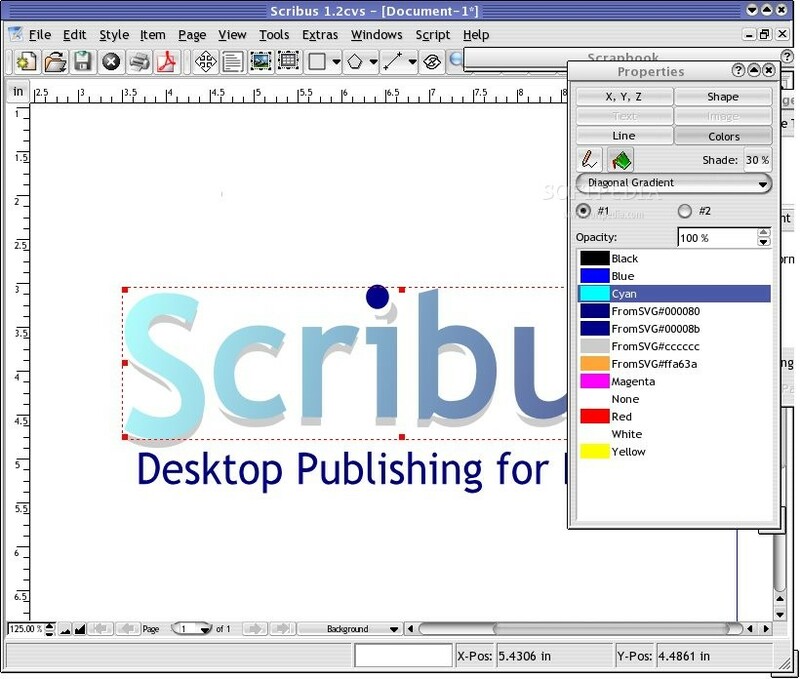 Platform – Scribus is a open source software runs on Microsoft Windows, Mac and Linux operating systems. Gimp (GNU Image Manipulation Program) One of the best free photo editing software which features most of the functions that Photoshop has. You can perform tasks like cropping, re-sizing and rotating images, enhancing photo quality, creating digital art works, giving effects to images, converting image formats and more….. 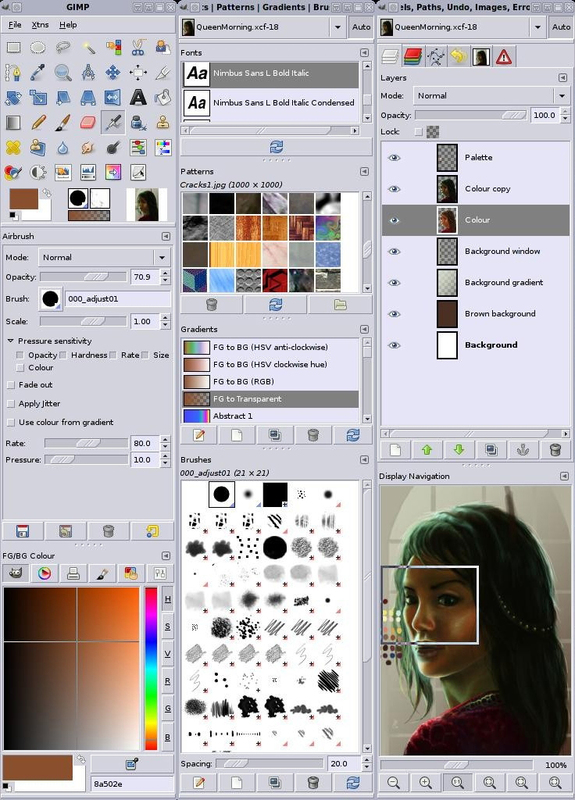 Platform – Gimp will run on all platforms Windows, Mac and Linux. FontForge allows you to create, edit and bitmap fonts. Its an interesting fun software that allows you to create a new font from the beginning, edit an existing fonts in your style that you wish and it can convert fonts to pfa, pfb, pt3, sfd, ttf, otf, otb, t42, cef, cff, gsf, ttc, svg, ik, mf and bdf. 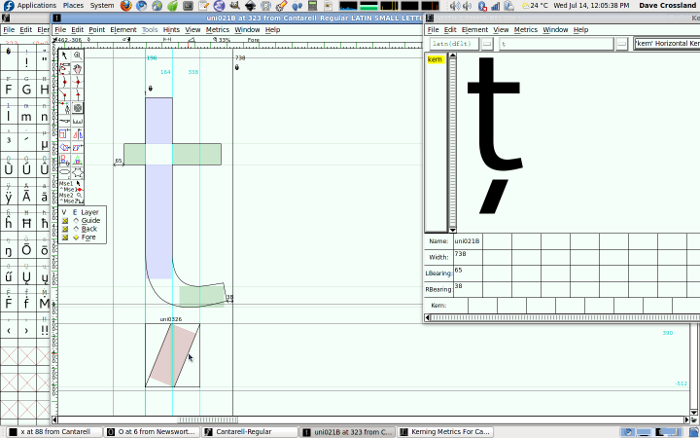 FontForge supports many languages and it’s an open source software.